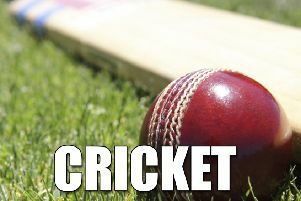 Philadelphia lifted the Frank Lees Cup after a crushing nine-wicket final win over Tudhoe yesterday. 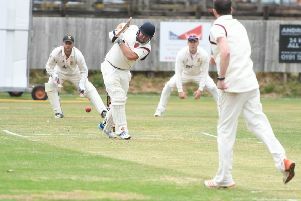 Rameez Shahzad bagged 4-12 as Tudhoe were skittled for 77, then he hit an unbeaten 32 to steer Phili home. The NEPL Salver final will see Chester-le-Street up against Benwell Hill. Chester saw off Burnmoor (159) by seven wickets, led by Andrew Bell’s haul of 5-41 and Jake McCann’s 62 not out. Hetton Lyons (183) lost to Benwell Hill by 47 runs despite Chris Winn’s 52. Hill made 230-8, batting first, with Ben Mussett’s 90 featuring 10 fours and a six.